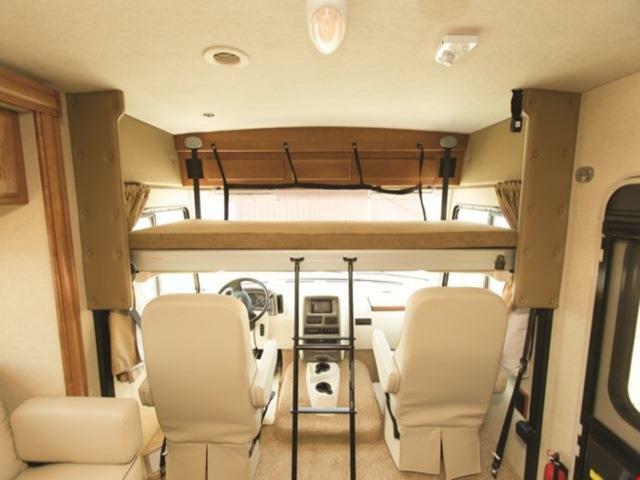 The Elite Traveller exemplifies luxury travel. 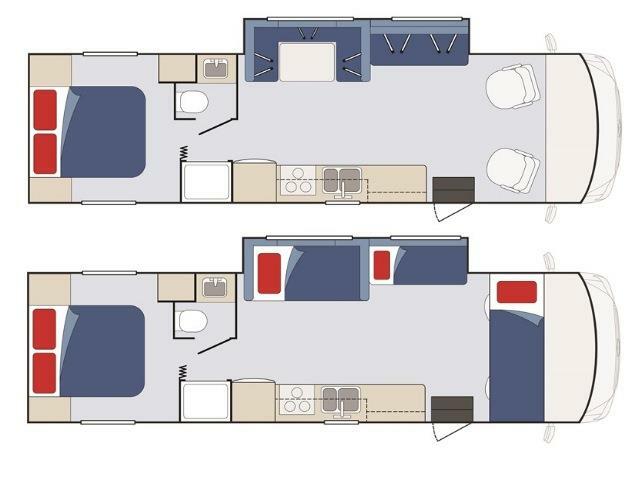 Every aspect of this deluxe vehicle has been thoughtfully designed to maximise passenger comfort and accessibility. 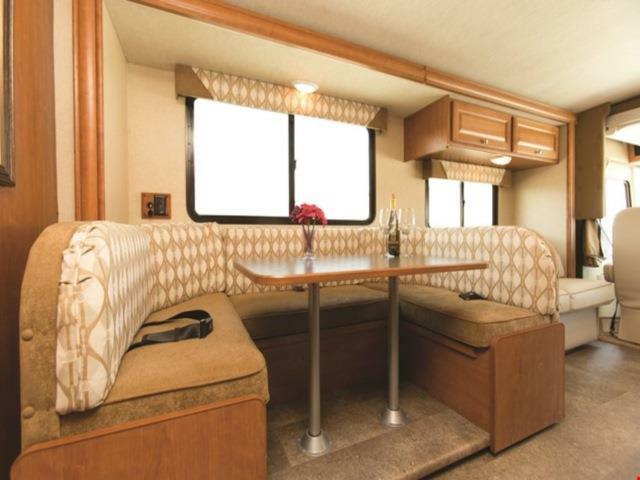 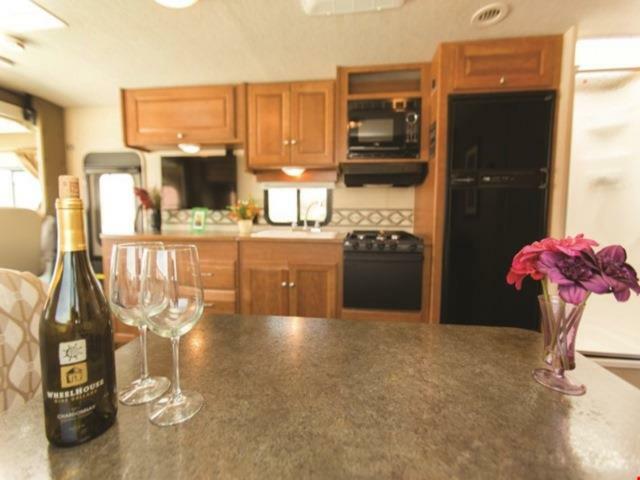 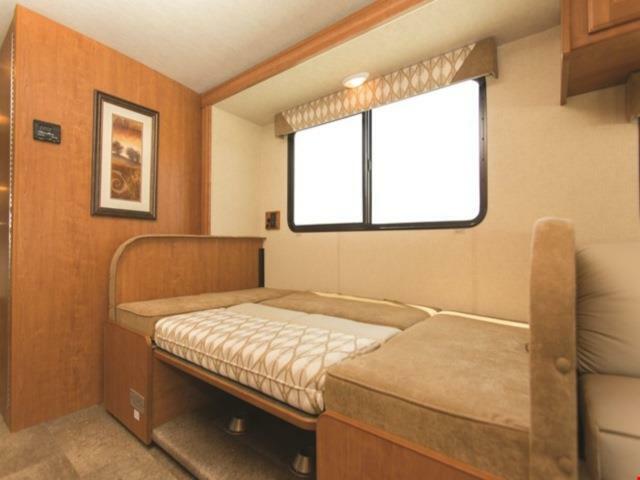 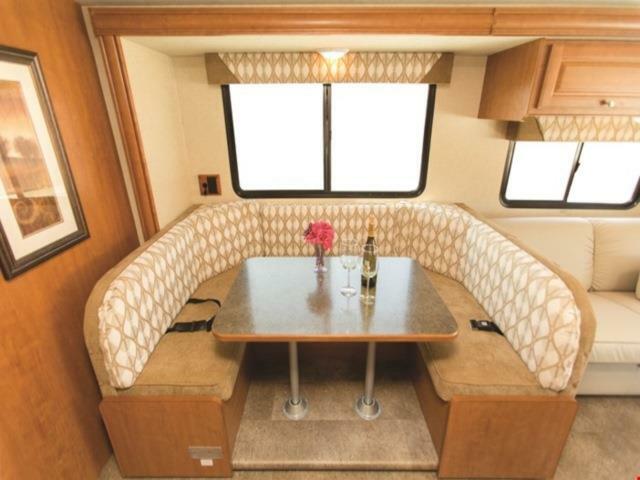 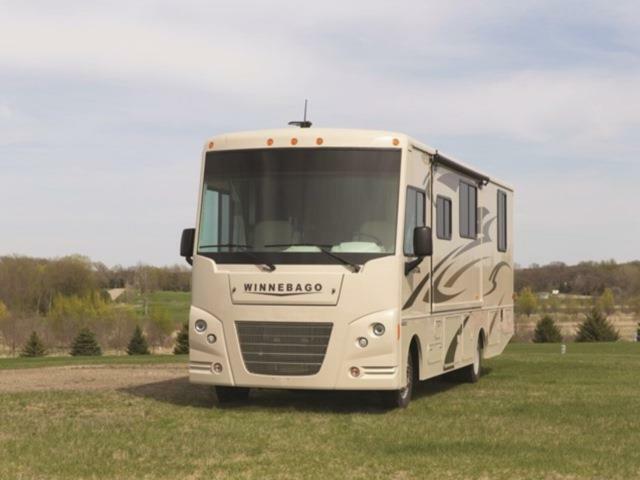 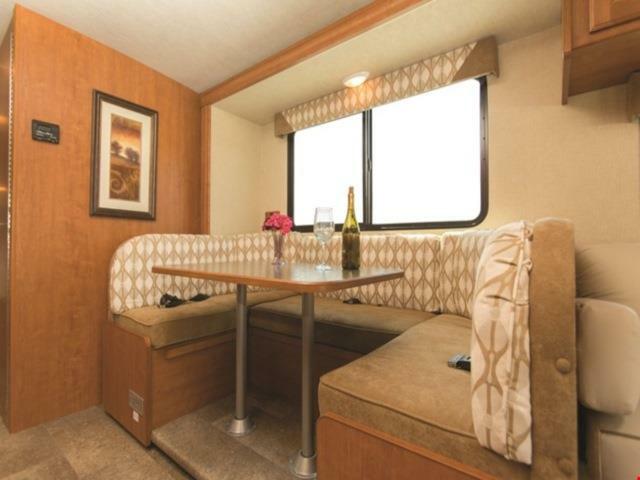 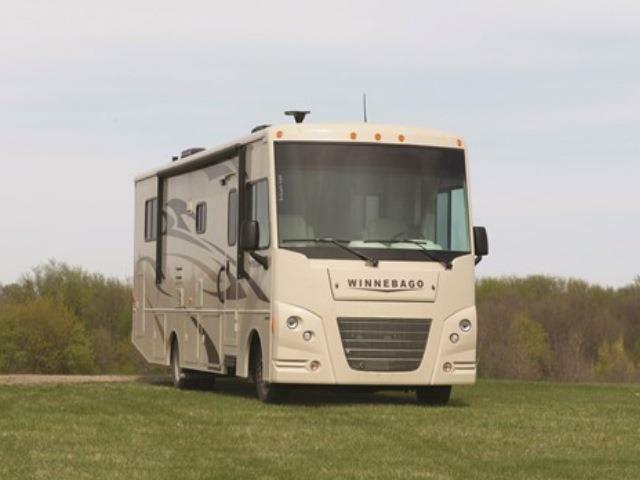 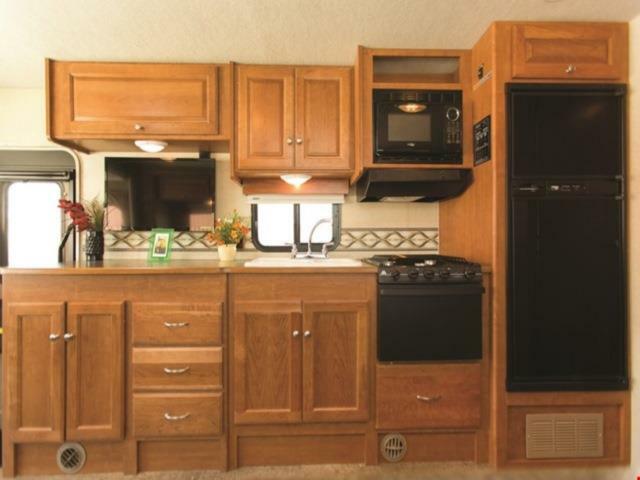 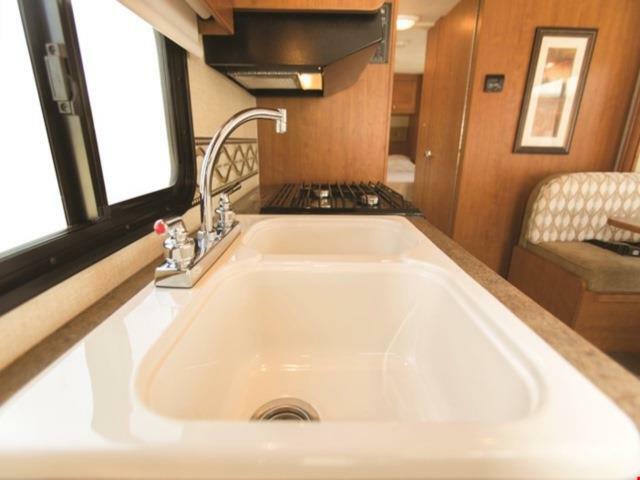 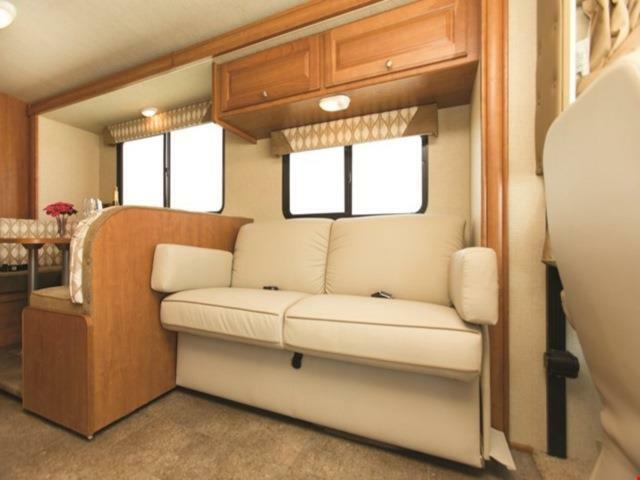 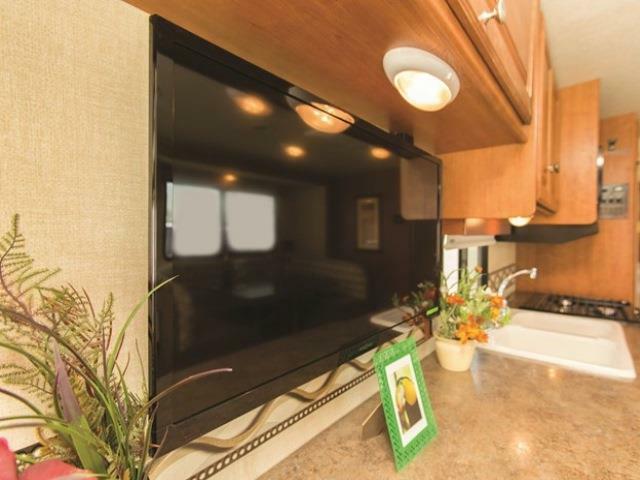 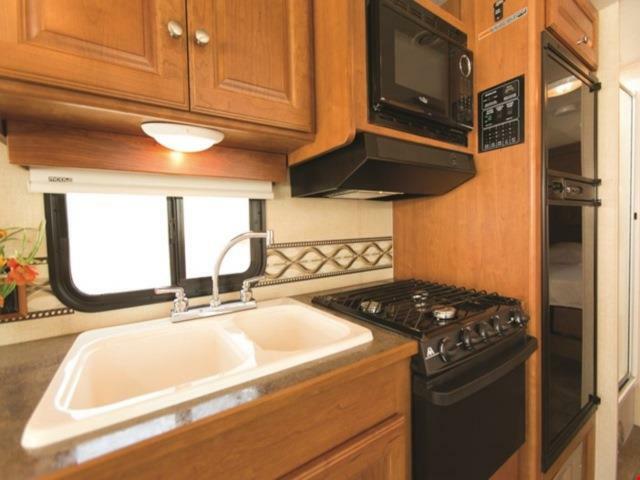 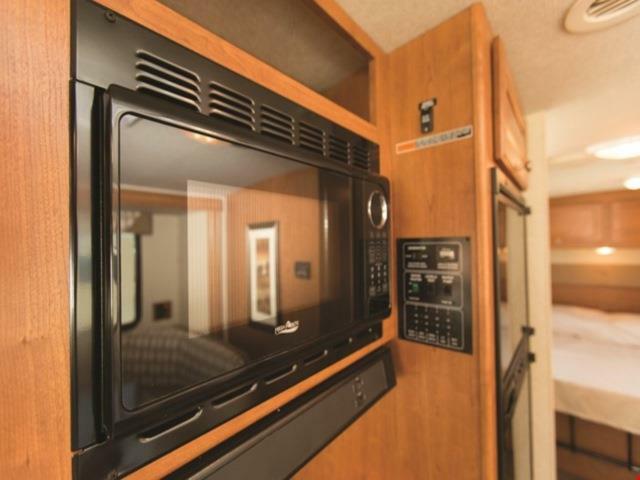 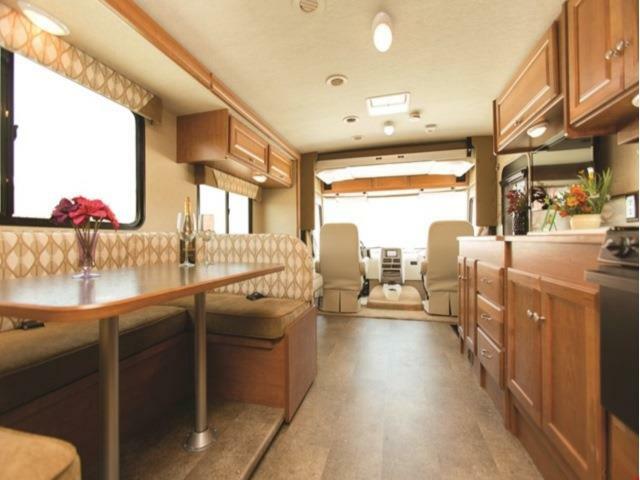 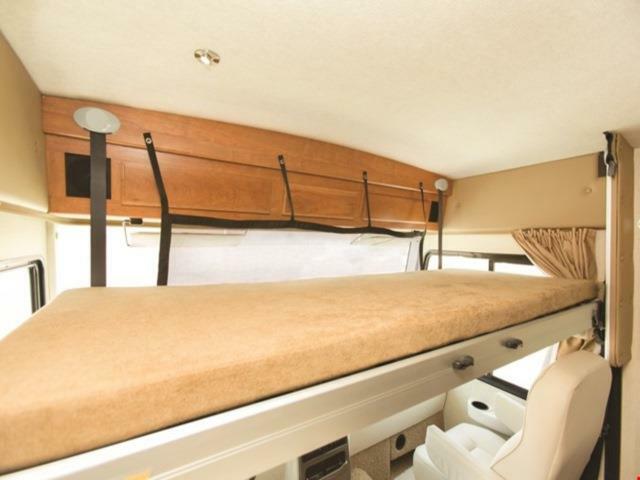 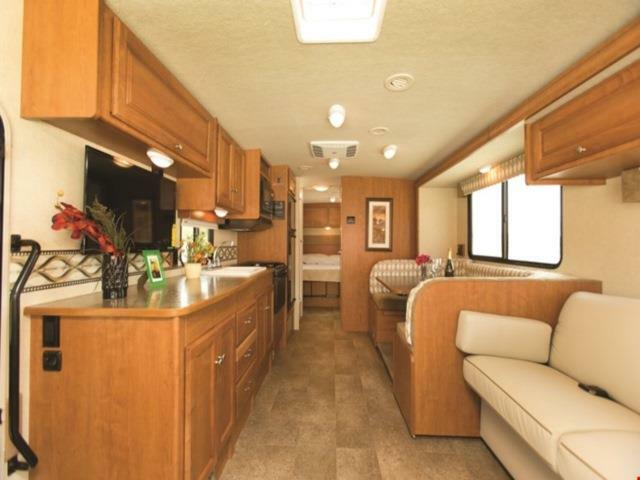 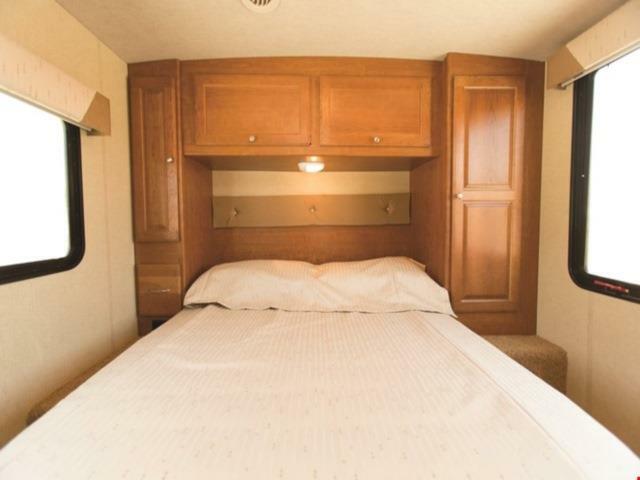 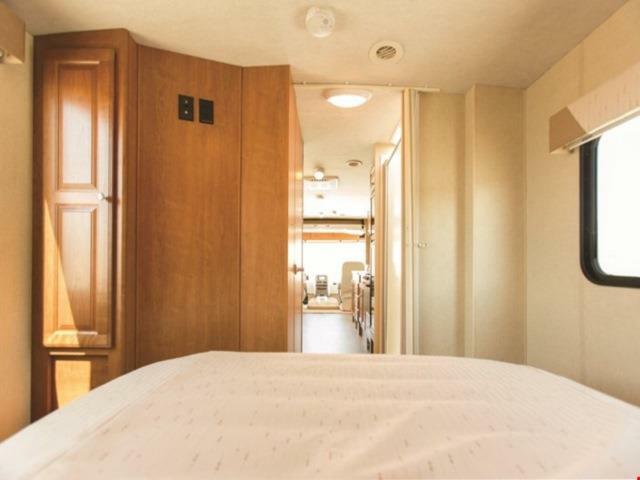 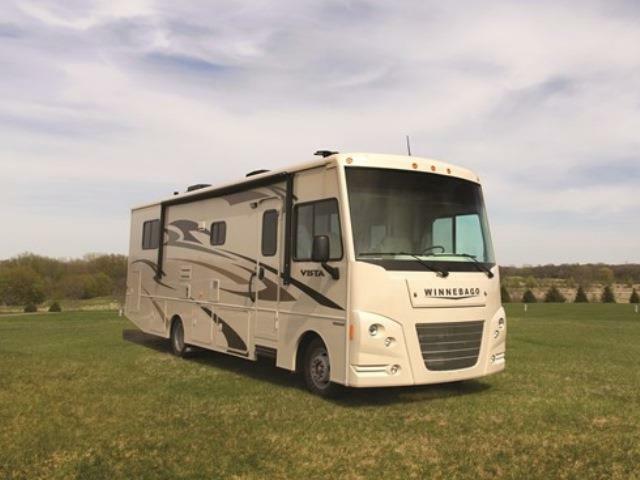 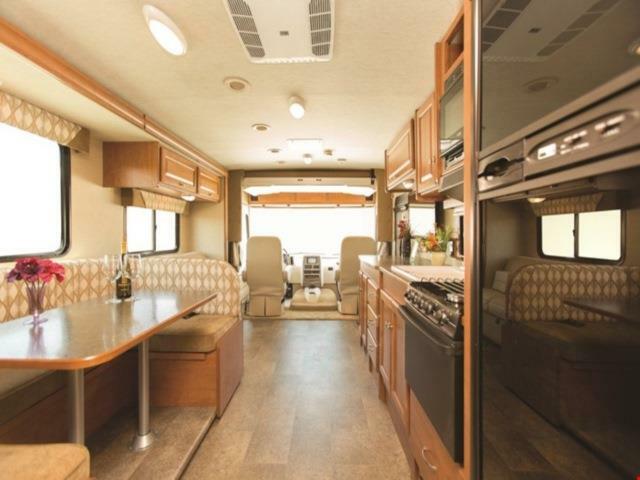 With a full large kitchen, ample bench space, large beds and a large side slide out, the Elite is the perfect RV to travel the USA. 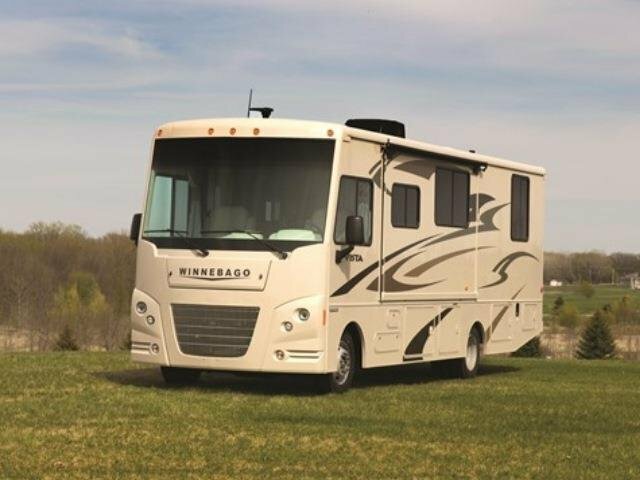 30-35L p/100km or 7-8 miles p/gal. 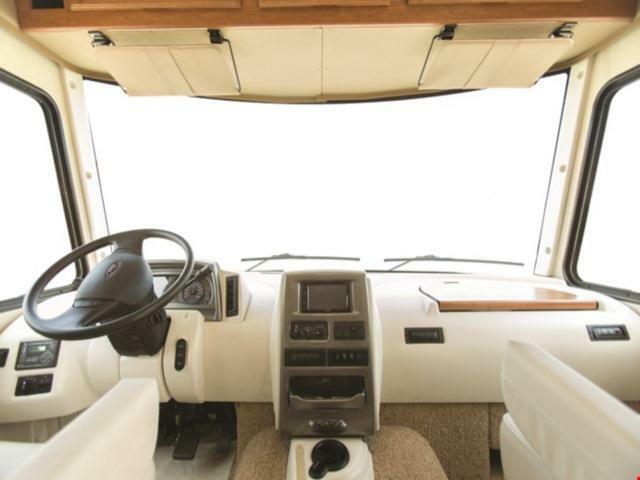 This may vary subject to the use of the air-conditioning, temperature, driving style, and terrain.